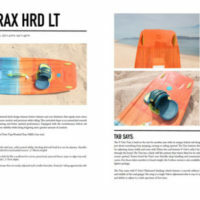 New for 2018 is the Trax HRD Lite Tech. Its optimized deck design features better volumes and core thickness that equals more stress resistance overall. 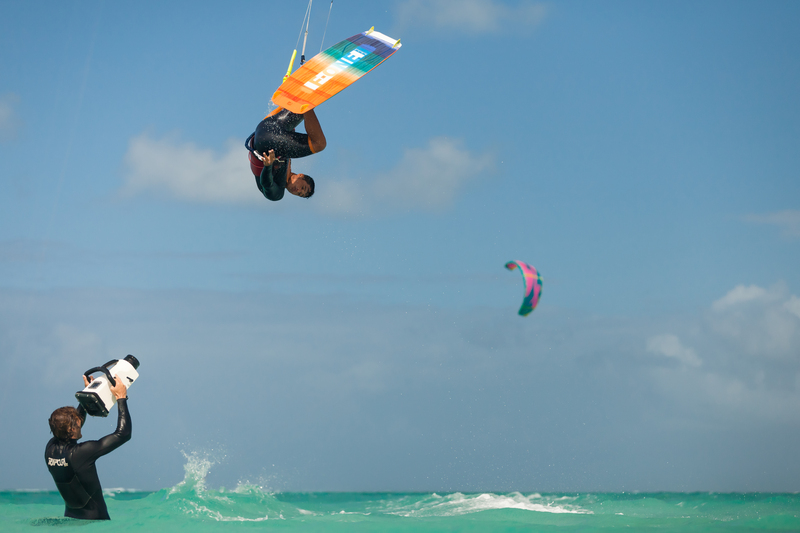 The bi-axial construction gives more comfort and precision while riding. 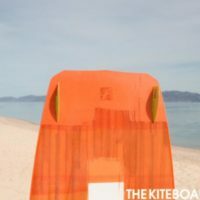 This unrivaled shape as an unmatched smooth riding, an incredible driving sensation, earlier planing and better upwind performance. Equipped with the revolutionary helical rail design that provides superior edging and impressive stability while being forgiving and a greater amount of comfort. 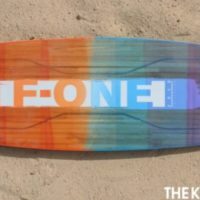 The F-One Trax is back in the test for another year with its unique helical rail design that delivers a super fun twin tip that is fun for just about everything from jumping, carving or railing upwind. 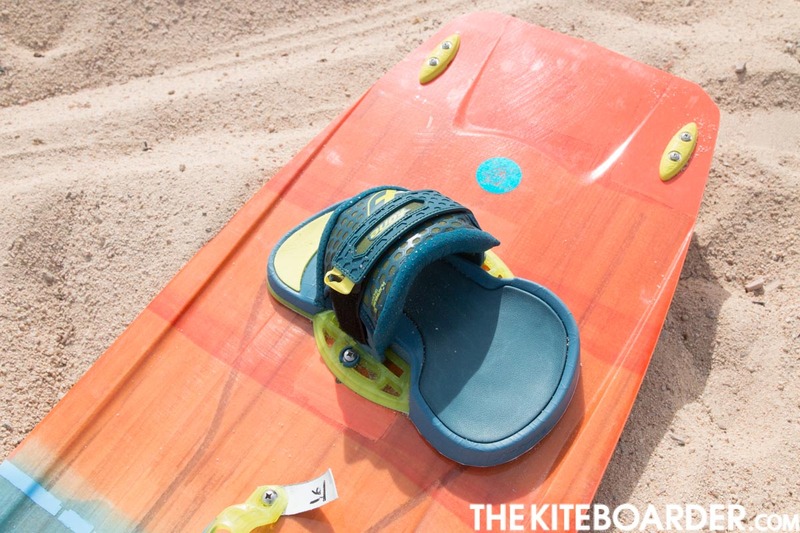 The Trax features three stance width options with a fair amount of play for adjusting stance width and came with 50mm fins and features F-One’s nifty Lite Tech construction that offers translucent windows through the board. 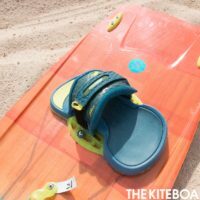 The Trax has a fairly stiff flex pattern that testers liked for its solid load and pop, as well as the fairly flat rocker that zooms upwind. 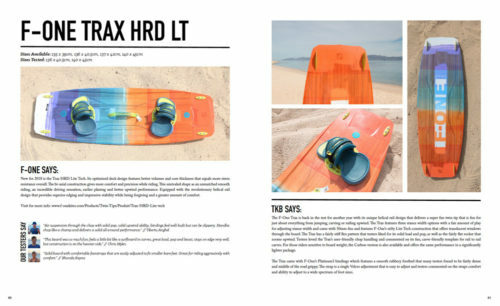 Testers loved the Trax’s user-friendly chop handling and commented on its fun, carve-friendly template for rail to rail carves. 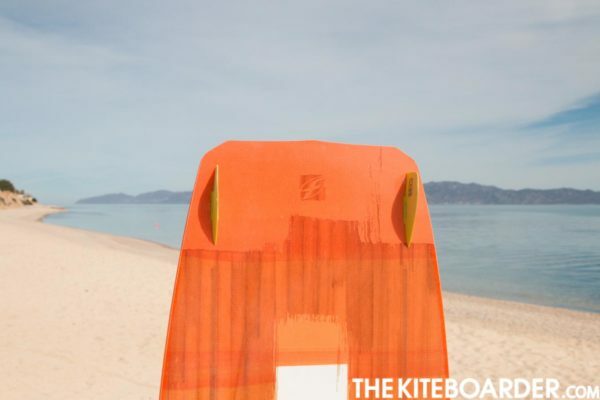 For those riders sensitive to board weight, the Carbon version is also available and offers the same performance in a significantly lighter package. The Trax came with F-One’s Platinum3 bindings which features a smooth rubbery footbed that many testers found to be fairly dense and middle of the road grippy. 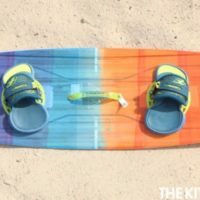 The strap is a single Velcro adjustment that is easy to adjust and testers commented on the straps comfort and ability to adjust to a wide spectrum of foot sizes.